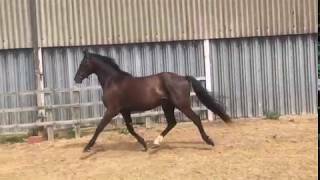 Very smart 16.0hh 3yo homebred unbroken gelding- x Palousa San Sebastian x San Remo, Hanoverian/KWPN (by Wolkentanz/Weltmeyer x Volturno) and Gribaldi on the dam side. 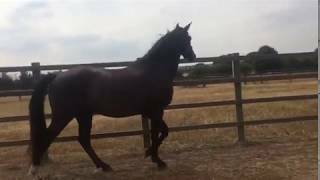 Out of one of our best Lynwood breeding mares. Connor, as he is know to us, is a very smart chap with a kind nature. 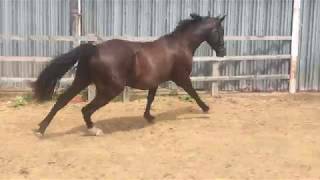 He is a nice compact horse with very good paces, very uphill and very good hind leg action. PLEASE note that these videos are taken on hard ground and on softer ground his paces are even better. 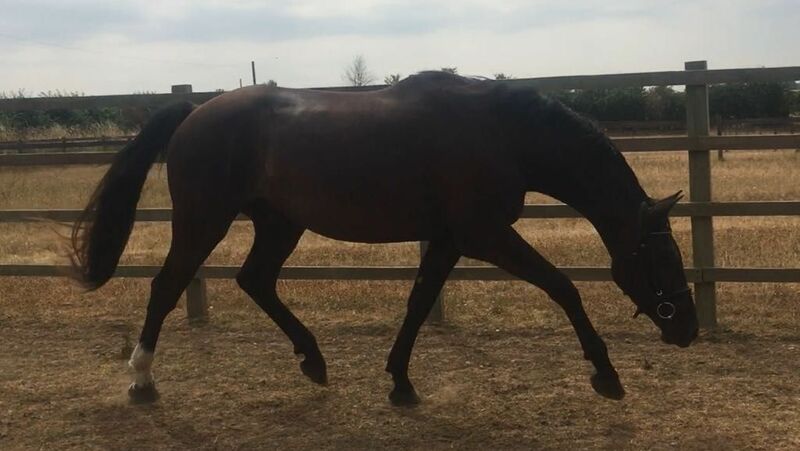 He has been handled since birth for worming/feet trimming etc, now coming in to the stable every day, and has recently had tack on and has started to lunge. Now ready to be backed and produced. 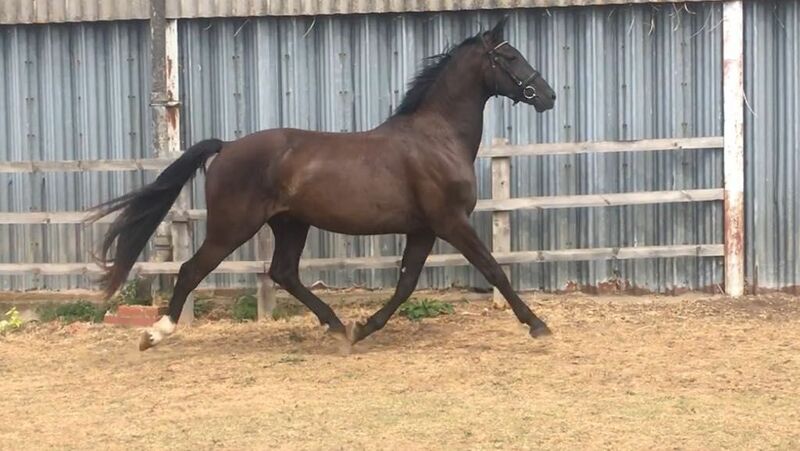 We really rate this young horse so no novices or beginners please as Connor is a serious competition prospect, who will require an experinced rider to produce him to meet his potential, we really don’t want to see him be wasted. 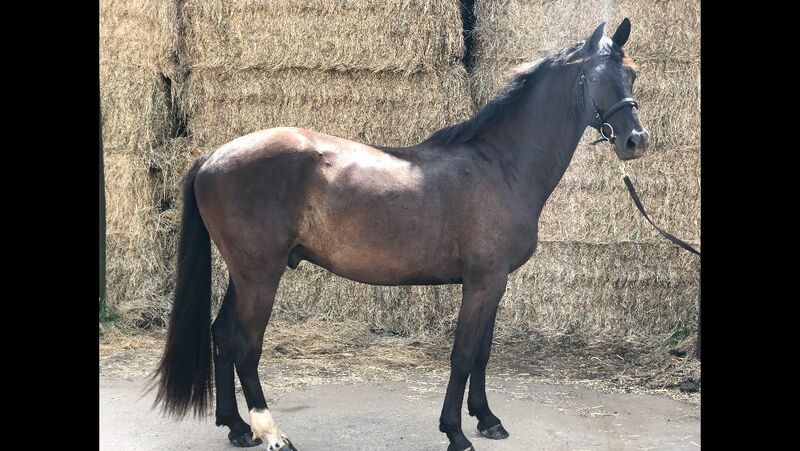 Lack of time and land being quarried at the stud forces sad sale of this very smart home bred young horse that no doubt has a big career ahead of him.